The next generation cancer therapeutics and autoimmune disease were developed by Sutro Biopharma. This company has pioneered a compelling and unique way of discovering, developing and manufacturing therapeutics. Their focus is aimed primarily on Antibody Conjugates, Bispecific Antibodies and cytokine derivatives. Unconstrained by traditional methods of cell-based discovery, the company can design and develop targeted medicines by innovating outside the constraints of the cell. The company technology enables us to iteratively discover and test molecules in a rapid cycle of weeks rather than months, to rapidly identify the optimal molecule designed for safety and potency. Their approach to discovery, without the cell, is also transcending the limitations of biologics manufacturing. 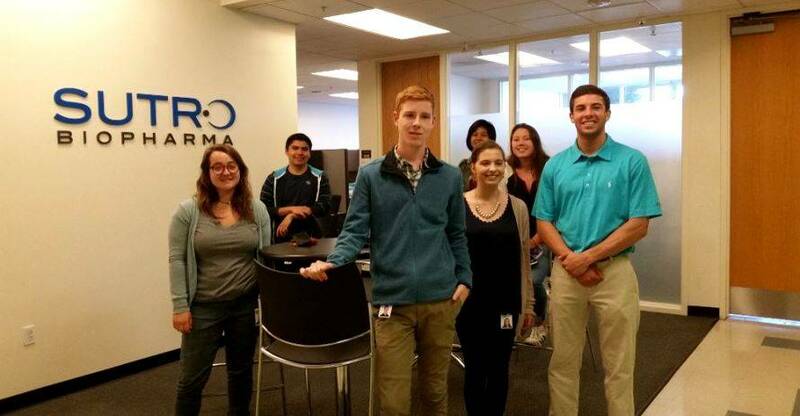 Sutro Biopharma has the world’s only cGMP cell-free manufacturing facility located in San Carlos, California. This state-of- the-art facility confers an important competitive advantage. The company headed into human clinical trials in 2018. In addition to developing own oncology pipeline (lat. 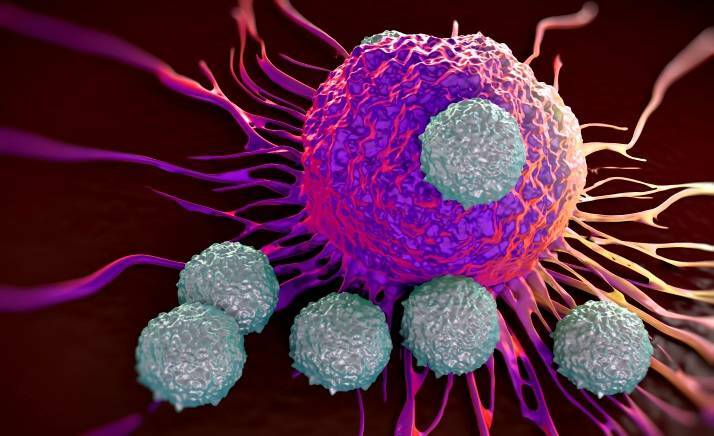 Oncologia pipeline), Sutro Biopharma is collaborating with select pharmaceutical and biotech companies to discover and develop novel, next generation therapeutics. As the pace of clinical development accelerates, Sutro and its partners are demonstrating a more efficient approach to killing tumors without harming healthy cells. The company developed a scalable biochemical protein synthesis platform. Sutro’s technology platform is made possible by the separation, into an extract, of the cellular components required to produce proteins from the process of protein generation itself. Sutro designs, discovers, characterizes, and manufactures therapeutic proteins for the treatment or prevention of diseases using its proprietary XpressCF™ and XpressCF+™ platform technologies. In addition, Sutro uses ProteinSAR™ to conduct research to identify and characterize the structure, function and the relationship of the therapeutic proteins. Sutro’s advanced technology allows a rapid and deep analysis of structure-function relationship that is not practical with traditional cell-based methods for protein expression. Sutro’s cell-free expression technology provides a rapid and powerful platform for the discovery and development of next generation antibody-drug conjugates (ADCs). Sutro can incorporate non-natural amino acids (nnAA) at any site in an antibody structure, thereby allowing for single-species ADCs with site-specific conjugation of linker and warhead. As well, this technology provides a rapid and powerful platform for the discovery and development of antibodies that bind simultaneously to two separate antigens (bispecific antibodies). Sutro can optimize rapidly for all of these variables with exquisite specificity, resulting in optimized product candidates. It has the ability to manufacture own cell extract and protein on a large scale. The company is now in the process of redesigning the facility to accommodate the continuous cell growth method. Once the modifications have been made, Sutro will be able to produce extract and protein more quickly and efficiently than before, while also producing greater amounts.